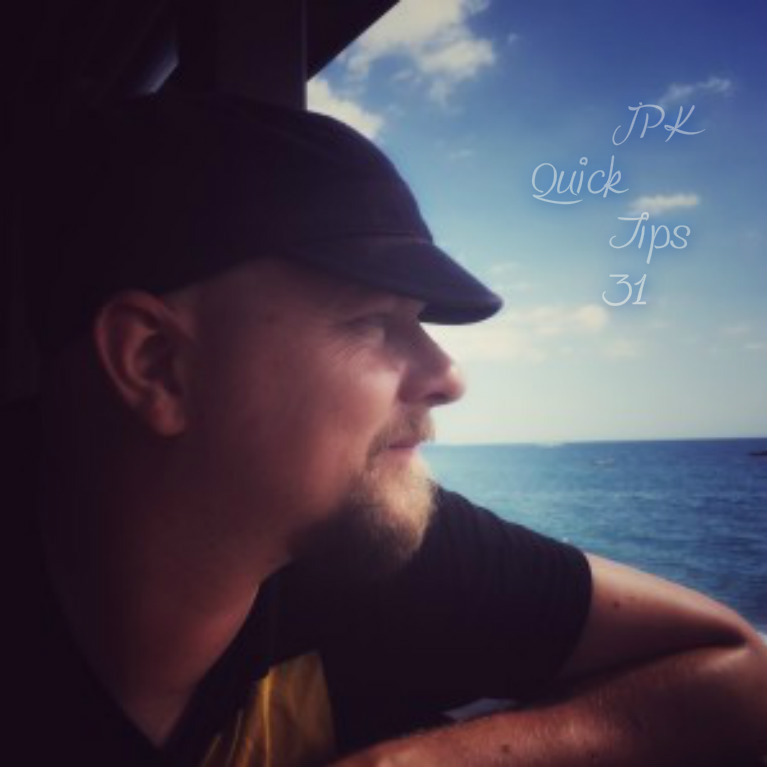 Kick back, here are this week’s musician quick tips,Part 31!! In my nearly two decades as a full time musician I have learned a thing or two about this business. I also have become very fast at assessing what works and what does not when it comes to promoting, recording and performing your music. Here’s a little manifesto for the independent original artists out there. Don’t try to copy other artists. Be original. Be you. Trying to copy others is pointless in the long run as why would anyone want a copy if they can have the real thing? If your desire is to be in a successful covers band, that is a different story altogether. This does not mean you cannot be influenced by others, just the opposite. Most of the great rock n’ roll music has its roots in blues and country music of the past. Music is an ever evolving thing and so it should be. What I mean, is don’t try to be the next AC/DC, thats already being done. But you can be influenced by their music and create something completely new. It is hardly ever that the copycats build a long lasting career in music. Acquiring a special set of skills is one of the keys to success. We all have skills we acquired along the way. And it is our unique set of skills that make us special. But you should always look to build more skills. Applying particular skills into a task in hand is how we get things done. And think outside the box as well. I thought my self the basis of HTML and WordPress in the past, and they have turned out to be very valuable skills. What new skill could you learn today? Art by it’s nature is volatile and ever-changing. And imperfection is a big part of it. So if you are working on that perfect recording, or a song, keep this in mind. Trying to make everything perfect all the time might just work against you. Instead just create. Let the process guide you. Go with it. Don’t try to accomplish perfection. This will have you sweating over a small detail that nobody else than you care about. Instead just let it flow out. I’ve even set my self time frames in the past, just to make sure I would not overwork things. In my experience, overworking something rarely improves anything. Don’t aim for perfection, instead try to create from your heart. None of us are perfect, so why should our art try to be? There is nothing in this world of ours that replace experience. Nothing builds your street cred like having been there and done it several times. So get out there, get your hands dirty and do the hard craft, before you start expecting people’s respect. It is up to your listener to decide when you earn their respect, not for you to demand it. I am going to break one of my own rules, just for you guys. If I have a bad show, what do I do? I keep it to my self. Why? Because even though I might felt like it was not my best show, for someone in the audience it could have been a great experience. If I get off the stage and start giving out how it was a bad show, It does not make me look like very self-critical artist, it makes me look like an amateur. But even more so, I am taking the experience the audience might have had away from them. But to make this point, I am admitting to you, last Saturday I had a bad show. It was no ones fault, just one of those days. There were more drunk people in the audience than usual, and it felt like it was hard to connect with them. And of course the unconscious mind starts to work against you here as well. The more you think about how badly the show is going, the worse it gets. Now don’t get me wrong, people enjoyed the show a lot. And no one else than my band mates knew we had a bad show. So what do you do in these moments? The hard thing to do is to try to change your own approach, but it is the most effective way to change the show around. Fight to change the show, by stop thinking how badly the show is going, but think how well it is going. Convince your self it is going great! If this does not work, live to fight another day. Just get through the show the best you can, try to figure out if there are lessons to be learned and then move on to the next show.